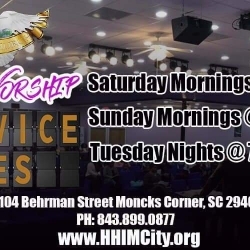 As “Heart to Heart International Ministries ” continues to grow in it’s creative service to the members and community at large, Bishop Jerome and the staff of “Heart to Heart International Ministries” believe that it would be advantageous to hear from you, the people! 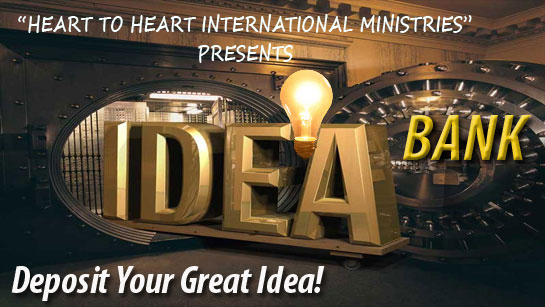 By providing your ideas for any particular area, from messages/subject matters you think need to be addressed to operational ideas, your idea can assist the Kingdom of God, via “Heart To Heart International Ministries” to improve our service! To submit your idea, fill out the form below! 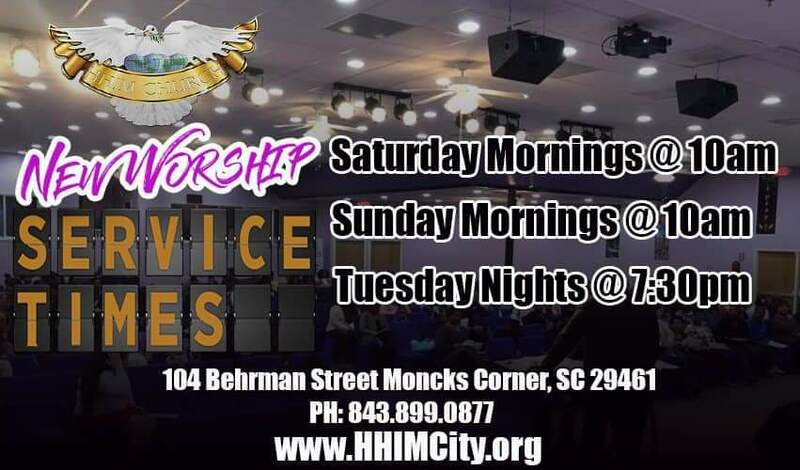 If applicable, What ministry are you a part of?